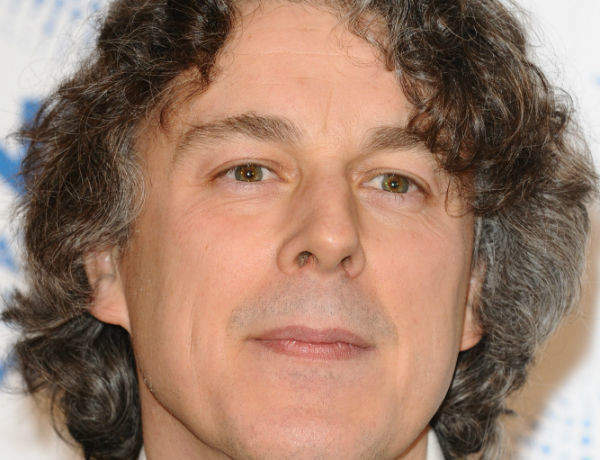 Born in Essex, on March 6, 1966, Alan Davies has an estimated net worth of £3 million . 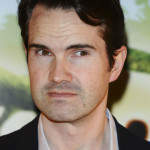 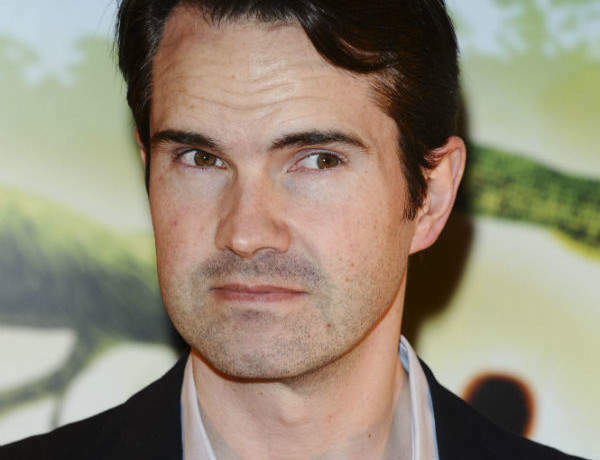 A British-Irish teetotaller whose pokerfaced dark humour and edgy one-liners have won him accolades as a rib-tickling stand-up, Jimmy Carr has a reported net worth of £12 million. 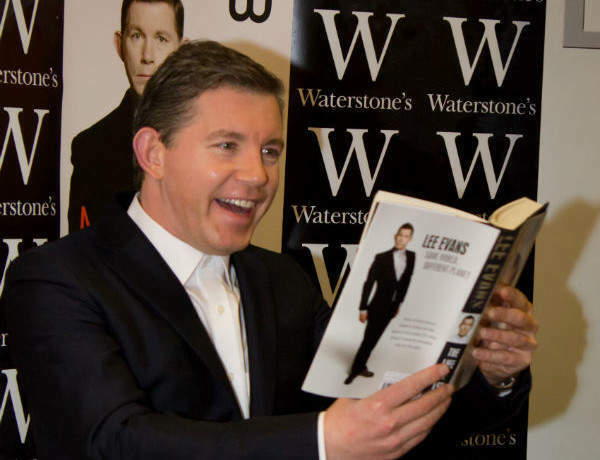 Frankie Boyle is worth an estimated £3.3 million. 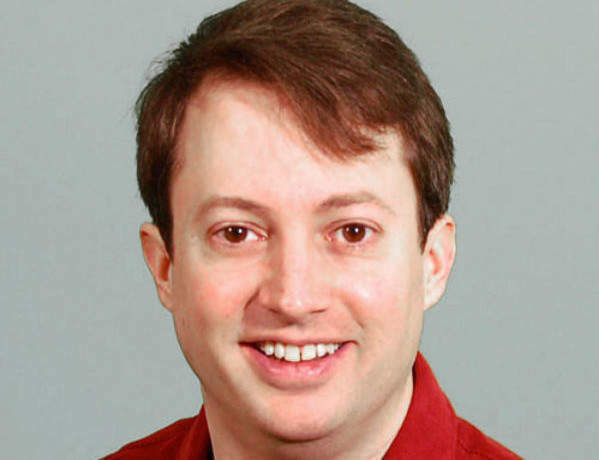 David Mitchell was born in Salisbury, Wiltshire on July 14, 1974. 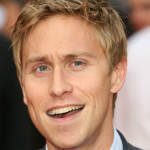 His net worth is estimated to be at £2 million.